Ryan Holiday makes Stoic philosophy sound like an everyday conversation. Through his books, The Obstacle is the Way and Ego is the Enemy, Ryan shares his gift for discussing complex ideas about human nature in a practical way for anyone to use. 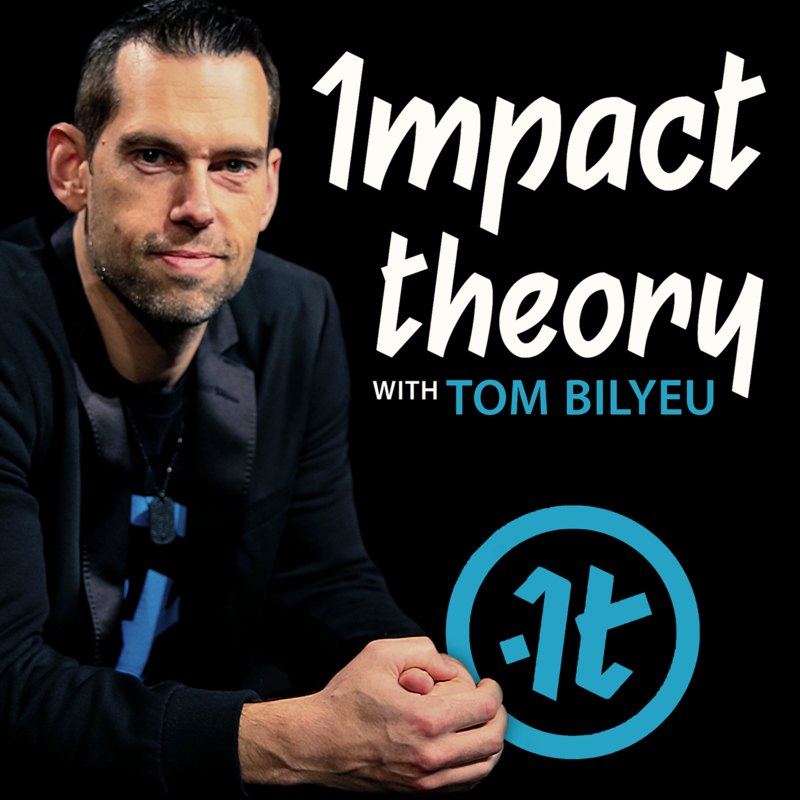 The best-selling author, marketing tactician, and entrepreneur gives us a lot to think about on this episode of Impact Theory with Tom Bilyeu.